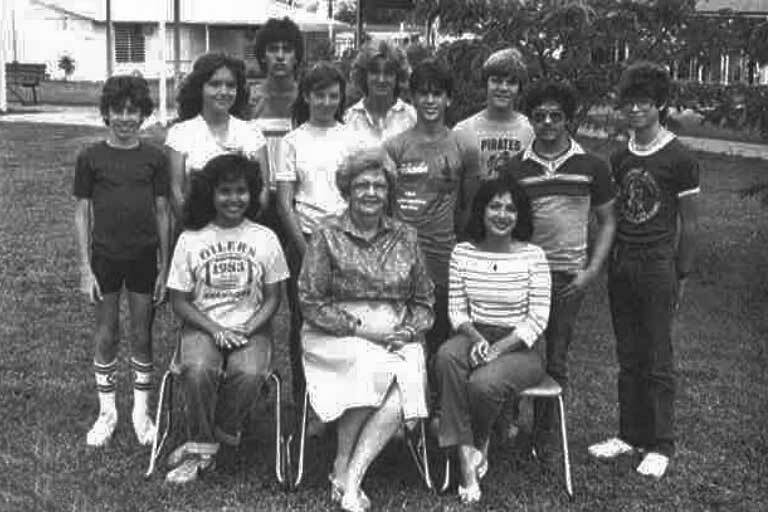 As a child in Laras, Puerto Rico, Lilia Rodriguez already knew she wanted to dedicate her life to teaching. Lilia grew up watching as her mother and aunt built their legacies teaching for years. Lilia grew up in Laras with her parents and four younger sisters. While her mother was an elementary school teacher, her father was a pastor at a Presbyterian church. Some of Lilia’s favorite childhood memories included the time she spent in her father’s church, playing “school” with her sisters and spending the summers at her grandfather’s coffee farm. “I can say that I had a very nice life growing up,” Lilia said with a smile. Eager to start school, Lilia began when she was five years old and graduated from high school when she was 16. For the first year in college, Lilia attended the Polytechnic Institute of Puerto Rico in San German. She moved to Johnson City, Tennessee, to attend Milligan College for her remaining college years. 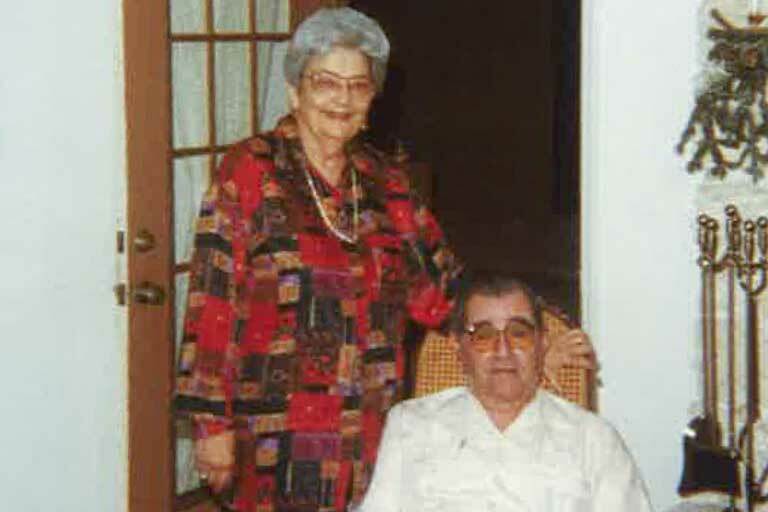 The year after graduation, Lilia married Victor Rodriguez, whom she met in Puerto Rico. Together, they moved back to Puerto Rico to start their life together. Lilia used her passion for learning to teach others, beginning her time as a teacher and supervisor of English teachers in the local public school. 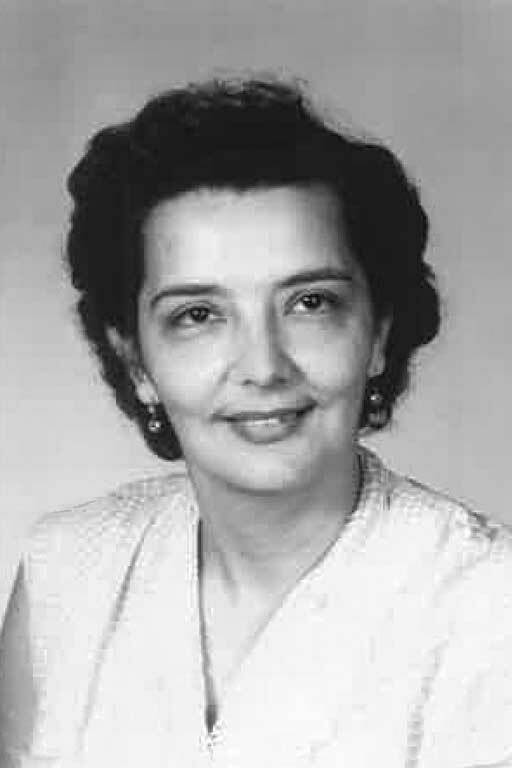 Lilia worked in the public school system for 14 years. She then taught at Ramey Air Force Base. She eventually moved to Fort Buchanan in the metropolitan area of San Juan. 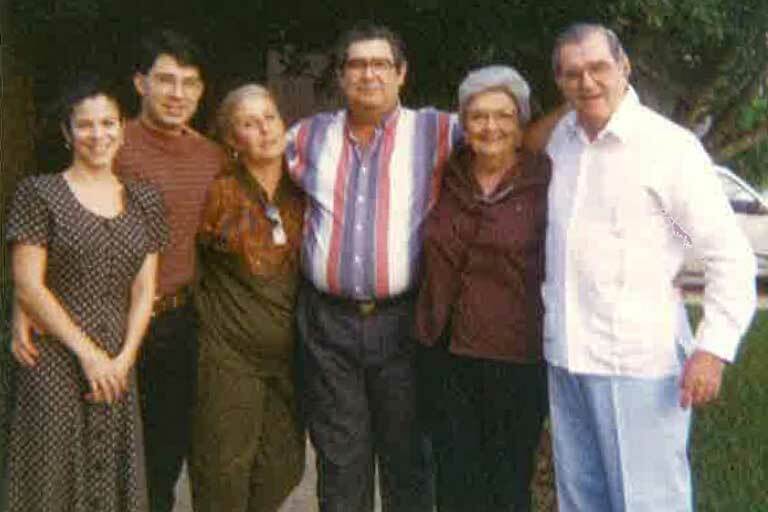 During this time Lilia and Victor raised three sons: Victor, Manuel and Luis-Fran. At Ramey, Lilia started the program to teach the English-speaking students Spanish, and the Spanish-speaking students English. While there, she also earned her Master’s Degree in Education. After teaching at Ramey for 28 years, Lilia and Victor decided to move to Florida to retire. “Since I had already lived here (in the states) and my husband had gone to school here, it was an easy transition. And my son lives here with his family. My other son is in Texas and the other is in Sweden, so moving to Florida was the best option to be near family.” Lilia has eight grand-children and 16 great grand-children. Her beloved husband Victor passed away in 1998. Lilia moved into Harbor Place at Port St. Lucie in 2005, and has lived there ever since. 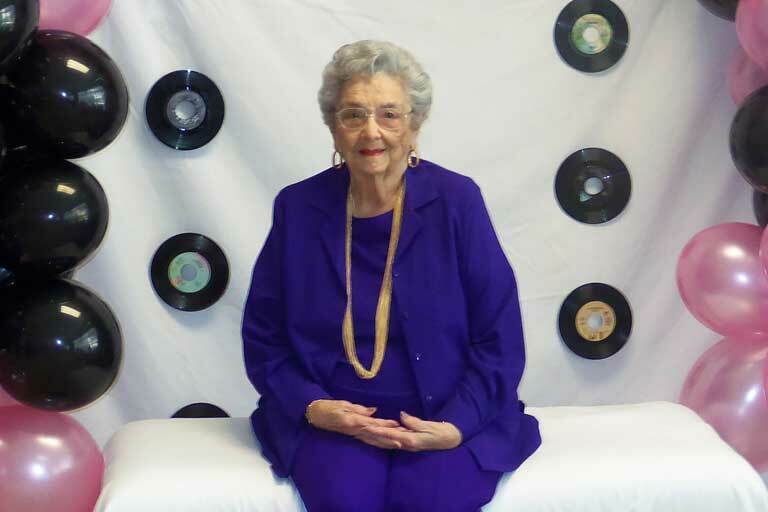 Even after retirement, Lilia taught Bible school until she was 91. Today, Lilia is 96, and spends her time at Harbor Place playing bingo with her friends and enjoying the mild heat (compared to Puerto Rico). After teaching for 42 years, Lilia now looks back knowing that she lived a great life with her family while also leaving her legacy as a teacher. Two of Lilia’s sisters worked as teachers as well. She knows her mother is proud of them for continuing the legacy.